Interested in advertising with the Mets Report? We would be happy to listen to any advertisers who have interest in putting ads on the site, no matter how big or small the company is. Ad spaces are filling up quickly however so if you have interest please don’t hesitate to ask. 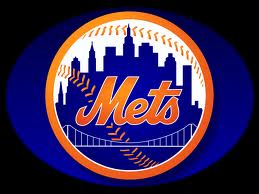 The Mets Report has done business with companies such as FanDuel, DirecTV and many more! Just contact Steven Inman at steveninman10@gmail.com and he will get back to you right away.